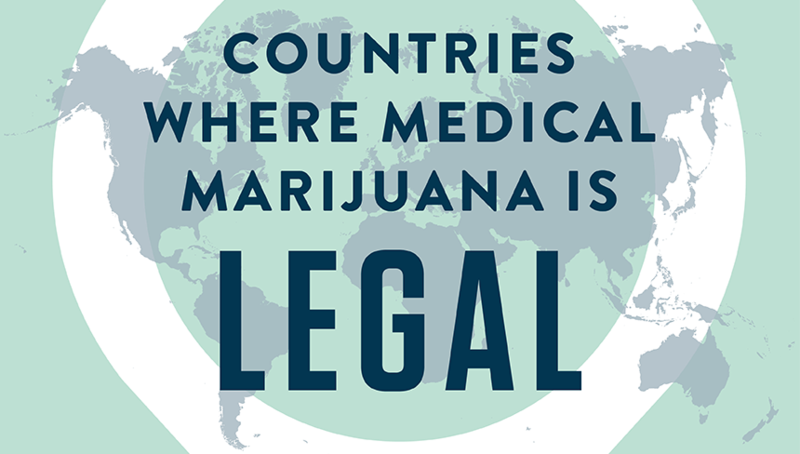 There are currently 24 countries where medical marijuana is currently legal. Most are in Europe, but there are a few in other continents as well. Check out the infographic to see them all.